Hello and Welcome to our preview for Australia vs India ODI match. 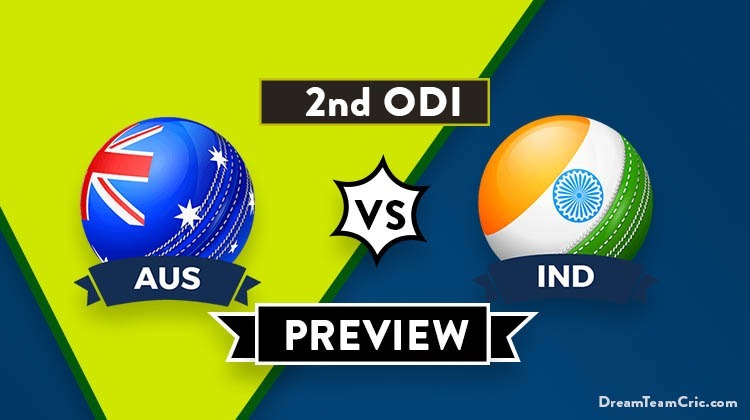 We are covering AUS vs IND Dream11 team Prediction, Preview and Probable Playing XI for the second ODI match. The match is to be played at the Adelaide Oval, Adelaide. Australia pulled off a shock win over the visitors in the first match at Sydney. This being a mini-series of three matches, the home team now has a chance of winning the ODI series with a win here at Adelaide. India will be hurt by the batting performances in the first match and will seek an immediate comeback. Playing in the kits of 1980s, Australian batting too was influenced by the kits. They had lost their openers in the first 10 overs with only 40 on the board. Khawaja, Marsh and Handscomb kept consolidating but never attacked. Maxwell managed to bat for only 5 balls as Australia posted 288/5. Their bowling youngsters, Jhye Richardson and Jason Behrendorff, were spectacular and won the match for the Aussies. India definitely missed the trick by not playing Kedar Jadhav in the first ODI. Rayudu failed to bowl with conviction and has now been reported for suspect bowling action as well. The bowling effort from India was decent but they lost their three wickets for just four runs. Rohit and Dhoni lead the recovery but even Rohit’s 133 proved short to get India across the winning line. This will be a day-night match. The recent ODI matches at the Adelaide Oval have been low-scoring. They have not announced their playing XI for this match. However, they have declared Mitchell Marsh fit. Australian middle order batted well and thus no changes are likely to happen in this match. Finch has struggled in recent times, he will be opening with Alex Carey. Usman Khawaja, Shaun Marsh and Peter Handscomb bat from 3-5. Marcus Stoinis and Glenn Maxwell are the two big-hitting all-rounders. Nathan Lyon is the prime spinner, boosted by the pace attack of Behrendorff, J Richardson and Siddle. Both KL Rahul and Hardik Pandya have been suspended and will not take part in the ODI series. Vijay Shankar replaces Pandya. The batting line-up of Rohit, Dhawan, Virat and Rayudu will stay unharmed. The only likely change is Dinesh Karthik being replaced with Kedar Jadhav. With Rayudu unable to bowl, India will like to use Jadhav as the sixth bowler. Karthik failed with the bat as well. MS Dhoni will be the wicketkeeper. Jadeja and Kuldeep will be the two ace spinners. Shami-Khaleel-Bhuvneshwar complete the playing XI. Now it has to be seen that Captain Virat Kohli rely on the same team Or give chance to Vijay Shankar or Kedar Jadhav. Shaun Marsh can be good option in place of G Maxwell. 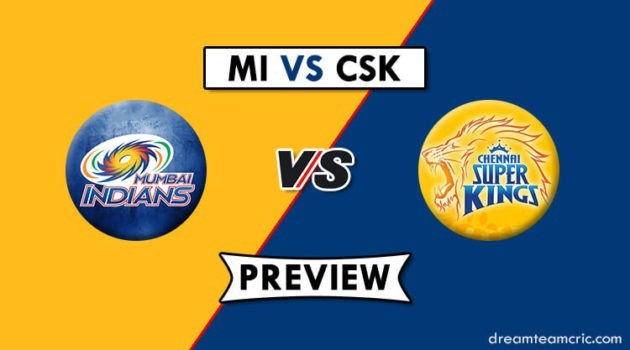 Captain and Vc choices: Virat Kohli, Rohit Sharma, Shikhar Dhawan, Shaun Marsh, Marcus Stoinis, Kuldeep Yadav, Jason Behrendorff. 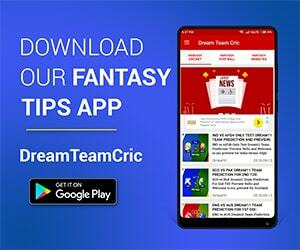 If you liked AUS vs IND Dream11 team prediction, then follow us on Twitter for Latest Cricket News and Grand Leagues Teams.